a spectacular brand for the most sophisticated travelers or Colombian wanderlust. Hi all. Today we want to do something different. We realized that we are very few travel bloggers who are in Colombia and we want to be the first to help you to fulfill your dream of traveling as we do. Today we have a brand of Bogota that every time we see something is beautiful and we love it seriously … we started with this. first we want to show you who is as a brand and why we like it so much. with some words “With brave wings she flies” in Spanish means with brave wings she flies. The owner began to know many different cultures to his. Traveling in different countries made him inspire others to leave the comfort zone and travel. So in 2017 he decided to create this brand with vintage products imported from countries such as Canada, England, France, the United States, etc. 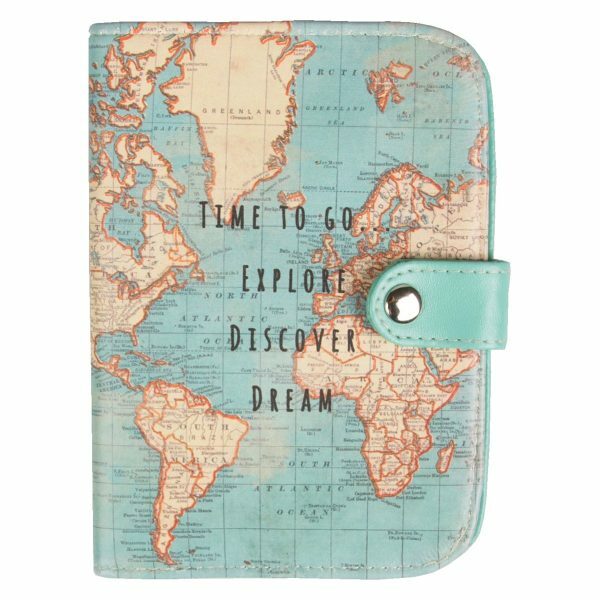 in this case it is a vintage portaportport that makes you want to travel when we walk with it. 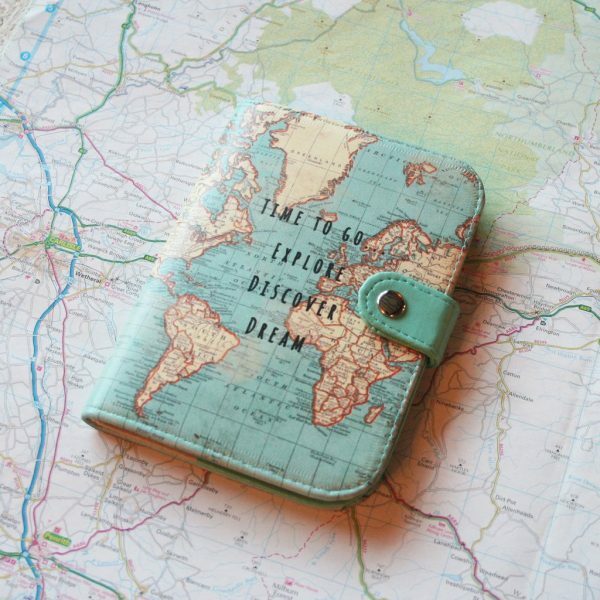 Do you like this passport? You can see it here that you love to travel. Publicado el 12 enero, 2019 Categorías monetize,monetize content,monetize travel content,monetize travel content colombia,travel,travel articles,travel bloggers,travel bloggers colombia,wanderlust,wanderlust colombiaEtiquetas colombian travel articles,travel articles,travesias emocionales,travesias emocionales colombia,wanderlust,wanderlust colombiaDeja un comentario en a spectacular brand for the most sophisticated travelers or Colombian wanderlust.